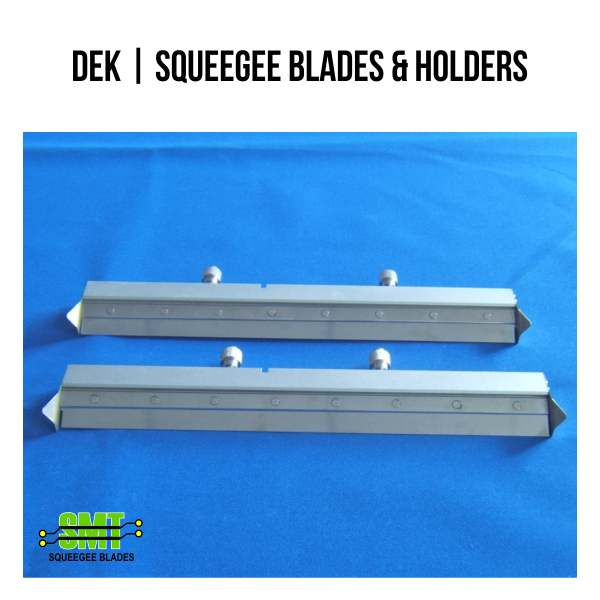 SMT Squeegee Blades is the number one source for high quality replacement blades and holders for solder paste stencil printers. We stock most models and sizes. Need a custom size or have a question? Contact us today today. Website designed by Launch Your Site | Copyright © 2019 SMT Squeegee Blades | Orillia, ON | All Rights Reserved.